St Luke's Hospice in Cieszyn cares for cancer patients from the region. The hospice provides medical, psychological and spiritual help for patients and their families. The hospice particularly supports children orphaned by patients. 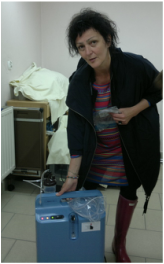 For many years the Association has also provided medical equipment on loan to patients and families. in 2015, a bed and anti-bedsore mattress. "In the name of the Association of Friends of Patients of the St Luke's hospice we than you sincerely for the help and support you have provided to the Ciesyn hospice. We are touched by the fact that there are people who are not indifferent to the problems faced by terminally ill patients and their families." 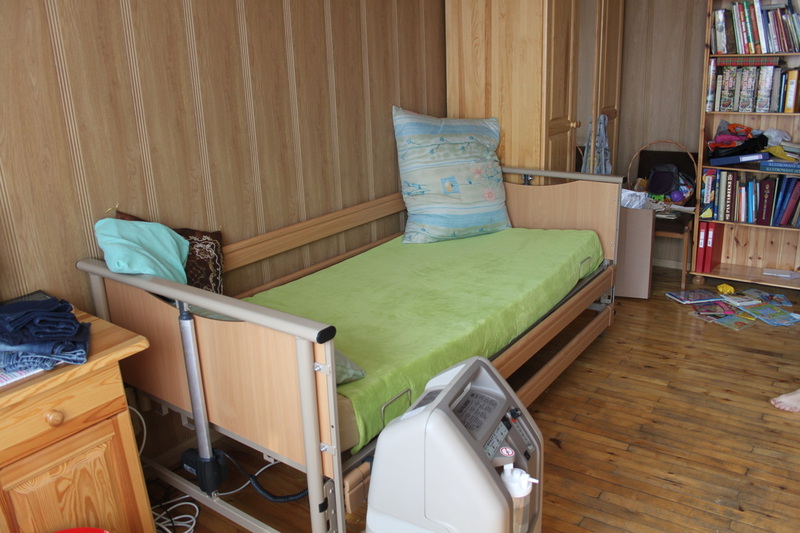 "The bed that we received from the Alina Foundation was quickly transported to a patient with breast cancer that had spread. The main goal was to allow the patient to be at home, which was possible thanks to the appropriate equipment. She used the bed only for a few days before she died, but her family was very grateful that they could improve her quality of life in this way."